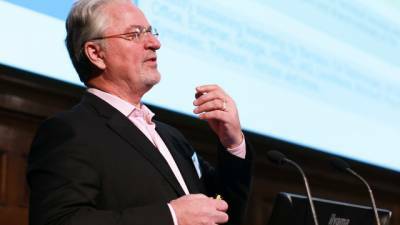 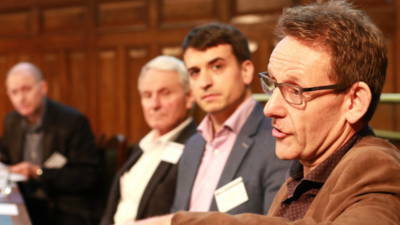 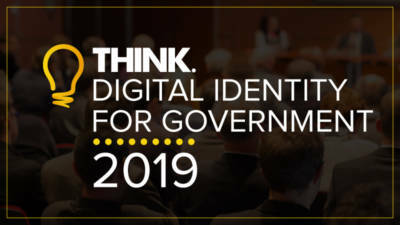 200-plus public sector Identity, data and security professionals are registered to attend on November 29th from nearly 70 different central and local government departments - with interest from public sector departments across Europe (and wider), with attendees registered from France, Norway, Denmark, Estonia, Ireland and Nigeria. 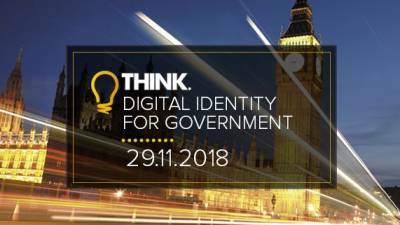 Have you confirmed your place at Think Digital Identity For Government 2018 yet? 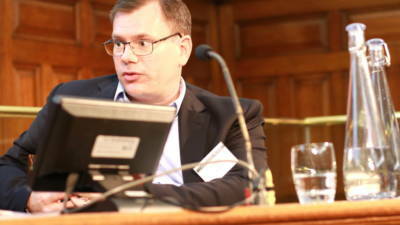 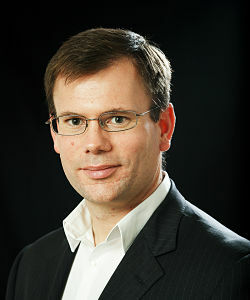 Our next speaker profile for our November Digital Identity conference.